According to a report out of Bloomberg, T-Mobile and Sprint are now “ironing out” the final details on a merger that could be announced as early as the end of October. 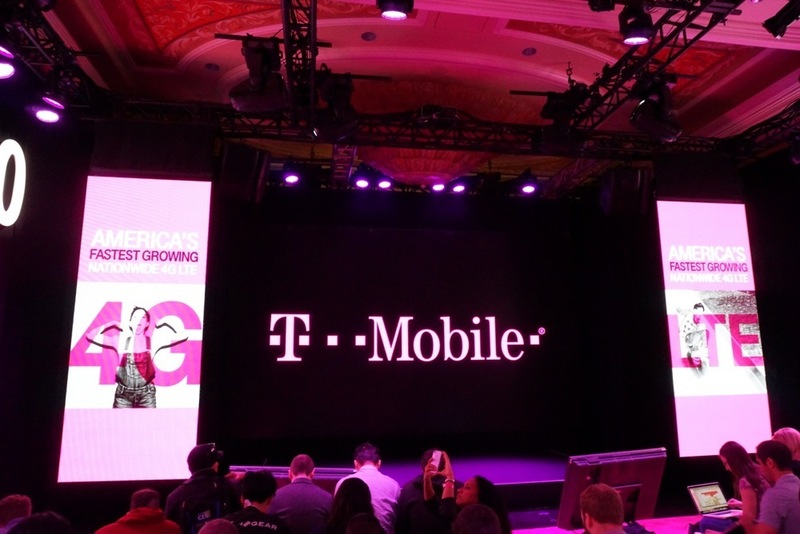 The announcement could happen as each carrier presents its Q3 earnings in just a few weeks. The move, as you fully understand, would change the US wireless landscape pretty dramatically. Instead of having four major nationwide wireless carriers, we would have just three. The move could allow a combination of T-Mobile and Sprint to better compete with Verizon and AT&T, though one could argue that T-Mobile is doing a solid job of chipping away at both on its own. A merger has the ability to speed that process up, I guess. No one from any side of the deal would comment, as you can probably imagine. And let’s also not forget that this big of a merger would need approval by higher powers. We’ll let you know more as things shake out!